Oracle Freshers Recruitment 2016-2017 at Bangalore. Oracle Freshers Recruitment 2016-2017 at Bangalore. Walkin for Job Analyst position. 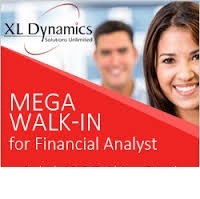 XL Dynamics Graduate Recruitment 2016. 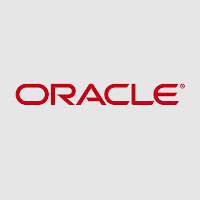 Oracle Jobs for 2013, 2014, 2015 Freshers. Freshers Recruitment 2016-2017 At Bangalore. Global Finance Information Center in Bangalore is strategic shared service finance center of Oracle finance. Accounts Receivables team is primarily engaged in processing of all types of invoices, credit memos, Re-bills, revenue accounting, reporting and its delivery to Oracle's customers, on timely manner. The position is open for a Accounts Receivable Analyst. Candidate should be B-COM / MBA . Should be willing to work in night shift and other business driven shift timings. 0 on: "Oracle Freshers Recruitment 2016-2017 at Bangalore."